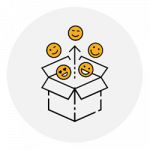 Software that helps you innovate and turn customer satisfaction into customer delight. 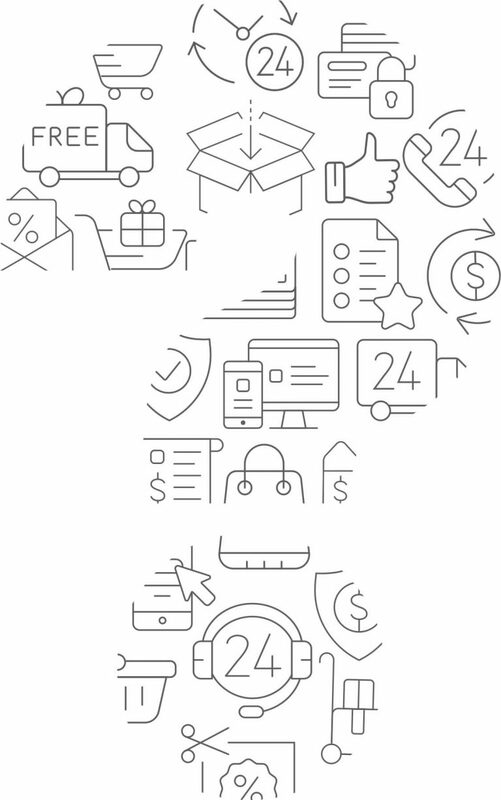 Game-changing e-commerce innovations start off as simple questions. 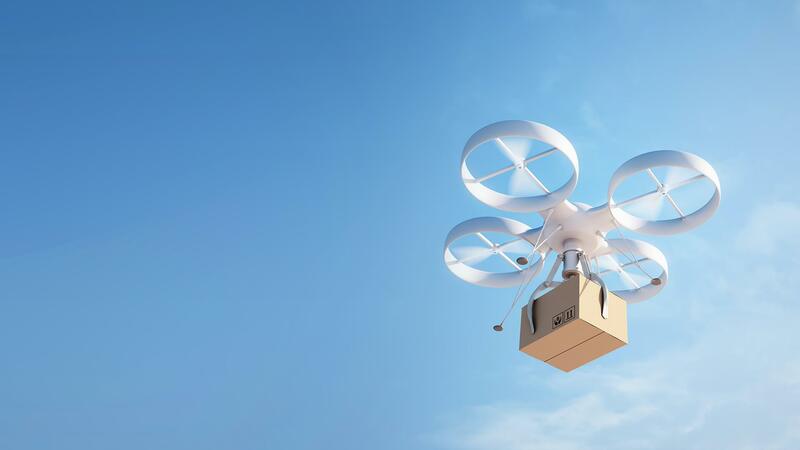 Big ideas propel e-commerce into a new age every day. Not so surprisingly, these ideas often arise out of simple questions. 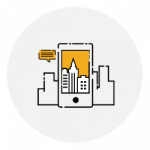 So when the world’s largest e-commerce companies were looking for answers to their questions, our software helped them push the boundaries of e-commerce innovation. Leading global E-commerce giant, Amazon conducted a campaign to build experiences designed around the human voice through The Alexa Skills hackathon. Amazon partnered with HackerEarth to conduct the Alexa Skills Hackathon. 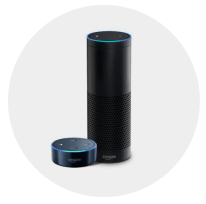 The company’s main aim was to educate developers about Alexa by building skills for the platform. Participants had to bring their big idea to life using the Alexa Skills kit. Embark on a mythical journey along the Ganga in search of missing sections of the Panchatantra, tales of wisdom from ancient India. Stay abreast of the latest happenings around the world through this multiple choice question-based skill. Learn and practice different types of breathing exercises with the help of Alexa. Deliver not just products but also innovative experiences to your customers. Goibibo was looking at using its APIs effectively to develop and build innovative applications to make travel fun. They partnered with HackerEarth to host a hackathon to engage with developers internally and externally. Goibibo showcased its APIs to the developer community and crowdsourced ideas to enhance user experience. Give your products the innovative edge they deserve.